To provide confidence4schools our recruitment and selection policy ensures that we register and submit only the best candidates in terms of experience, skills and integrity. Each and every candidate is subject on first contact to standard vetting questions to determine their suitability for registration. Every candidate who is deemed suitable for registration then has a face-to-face meeting with an experienced consultant. Only when a candidate has met our strict vetting procedures will they be referred to you. Upon referral we email you booking confirmation that details evidence of the checks we have undertaken, their assignment in your school and a photo of the staff member. 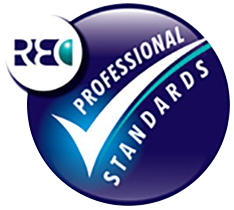 Our booking confirmation contains all the information you need for your SCR as recommended by the Department of Education. Good teaching cannot be reduced to technique, good teaching comes from the identity and integrity of the teacher.